I have 18 more school days left. 18!!!! And I can’t deny that I’m just a teeny, tiny bit excited. Because I can’t wait for summer to begin. I’m kicking off my summer by attending the Florida SCBWI Orlando Conference on June 16th at Disney. Holiday House Associate Editor Sylvie Frank, Scholastics Trade Vice President and Executive Editor Andrea Davis Pinkney, Tracey and Josh Adams of the Adams Literary Agency, Henry Holt Editor Noa Wheeler, Simon and Schuster Art Director Laurent Linn, Artist Agent Christina Tugeau, Tammi Sauer (Chicken Dance, Bawk and Roll), Florida SCBWI Illustrator Coordinator Linda Shute, Donna Gephart (How To Survive Middle School), Nancy Werlin (Impossible), Tracy Barrett (Dark of the Moon), Nancy Rosenthal Stewart (One Pelican at a Time), Deb Noyes Wayshak, editor-at-large at Candlewick Press, and Gaby Triana (Backstage Pass, Cubanita). So you see, it’s going to be awesome. Then I’m jumping in a plane with my boys and spending a week in Germany and then another week in Austria. The main request from my boys is to see lots and lots of castles. It’s going to be such an inspirational trip and I hope full of adventures. 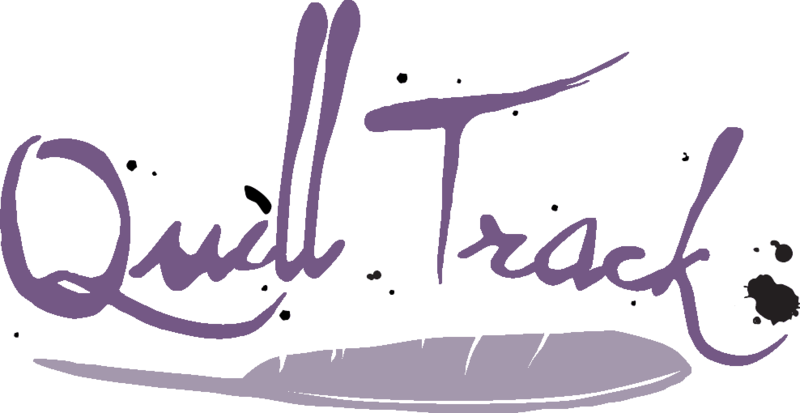 Then come July, I’ll be attending the Quill Track at Ascendio 2012 at Universal Studios. And guess who’s going to be there? Beth Revis! I can’t wait! Don’t worry. I promise to take heaps of pictures and do some awesome worthy post conference contests with signed books. Oh and in the middle of all that, I plan on writing another book. Should be fun. What a wonderful summer! Enjoy. Wow! What a great line up! I’ll be looking for photos and reports of your various escapes. Wow! Looks like you’re going to have such an awesome time! Have an awesome summer full of these awesome plans! Hope you have heaps of fun. You already have an agent, so connecting with Molly O’Neill will be good. She’s known as a sharp editor with a big heart. At least that’s what her author wrote about her. Great line up! Hope you have fun in Germany and Austria. What an amazing lineup for summer activities. I hope they’re all a blast. I’m not sure if I’m going to the Orlando conference. 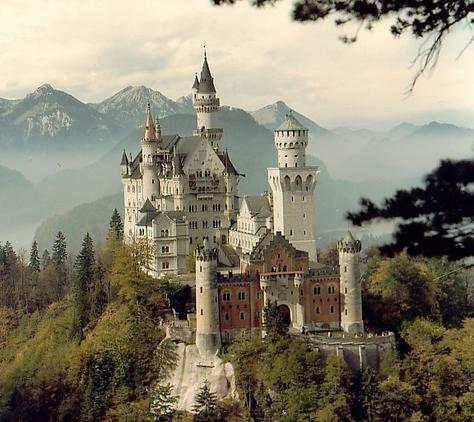 Love that you’re going to Austria and Germany, and that your boys want to see lots of castles. 🙂 There’s supposed to be some amazing food there, too. Sounds like a busy but fun summer!